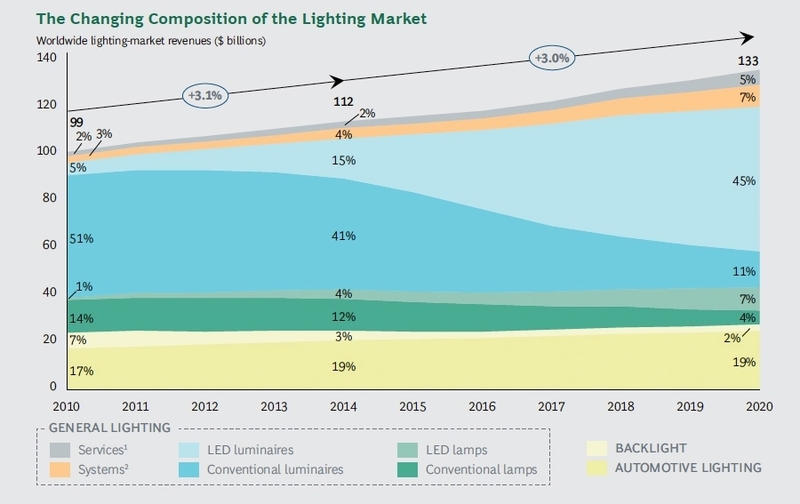 At the 2012 LED Forum, IMS Research, a market information company, unveiled its results on the evolution of the global luminaire fleet until 2020. It focused on its needs, The impact of different technologies and the impact of the increase in life-spans on the sector as a whole. “18 billion lamps, all sources of luminaries combined, are sold today in the world; This figure will decrease as lifetimes increase, “says Jamie Fox, Research Director at IMS Research . This number scans all light sources, whether residential, commercial or industrial. There will be no significant transition until 2014, according to the company’s forecasts. 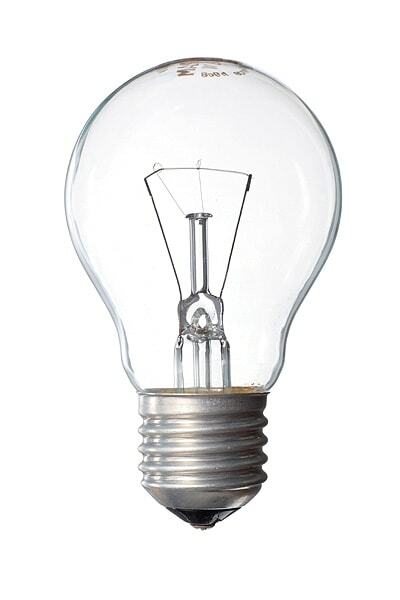 This will change in 2014, as this year marks the end of 60-watt bulbs in the United States and China. 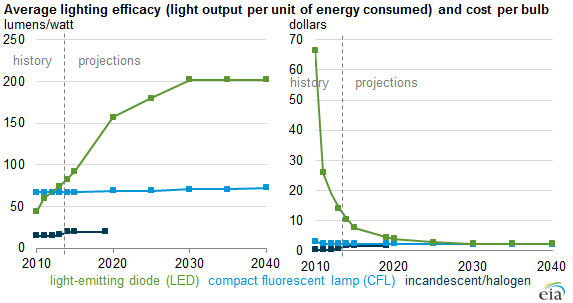 LED and compact fluorescent technologies will then take over.Incandescent light bulbs will however remain on the market at lower power levels and will still be sold in developing countries. 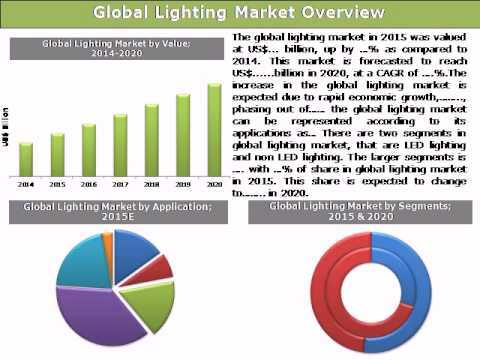 Accordingly, IMS Research expects sales of lamps to rise to 9 billion worldwide by 2020. For some years, the market will still mix incandescent, halogen, compact fluorescent lamps and LEDs. 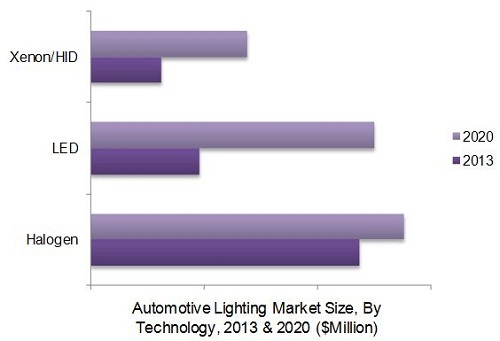 By 2020, IMS Research estimates that LEDs will make between 2 and 3 billion of these lamps, compact fluorescents will still represent a large part of sales. For IMS Research, compact fluorescent lamps will remain competitive for many years to come. According to this company, LEDs will not be applicable for all applications and the cheapest lamps will still be attractive, especially in developing countries. However, Philips anticipates LED penetration much faster than IMS Research. According to Jan Denneman, Vice President of Sustainable Development and Industrial Standards at Philips, LED penetration should not exceed 20-25% in 2013, but already reach 45% by 2016 and represent 70% of general lighting In 2020. What Is The Current LED Market? 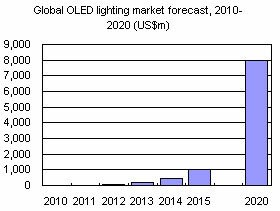 In 2011, the leading LED market companies in terms of turnover are Nichia, Osram, Samsung LED, Seoul Semiconductor, Lumileds, Cree and LG Innotel. These seven companies alone account for more than 50% of the sector’s turnover. For these leaders, 25% of turnover of luminaires comes today from LED. 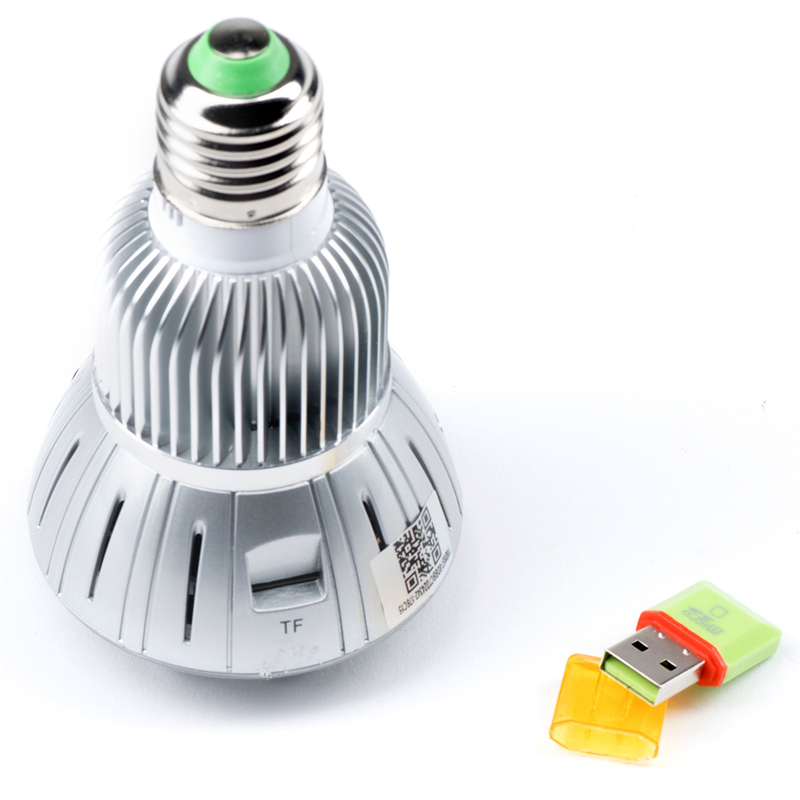 But for most other companies, the penetration rate of LEDs remains low. 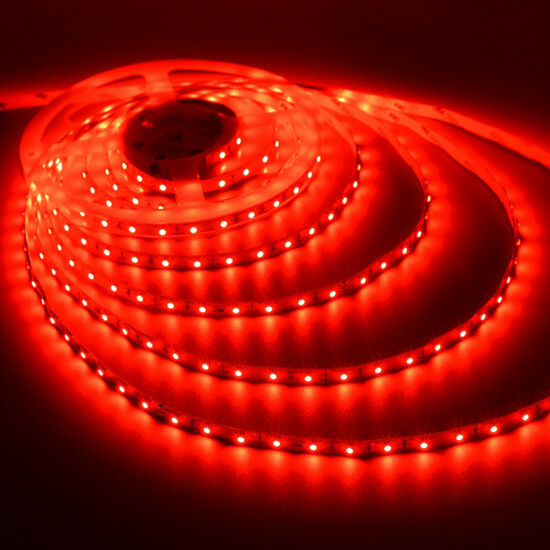 LEDs represent four markets: mobile phones, tablets, televisions and lamps. While the markets for telephones, tablets and televisions have exploded, respectively in 2002, 2008 and 2009, they are already in decline. The number of LEDs needed per screen has decreased, as performance per unit has increased as unit prices have decreased. 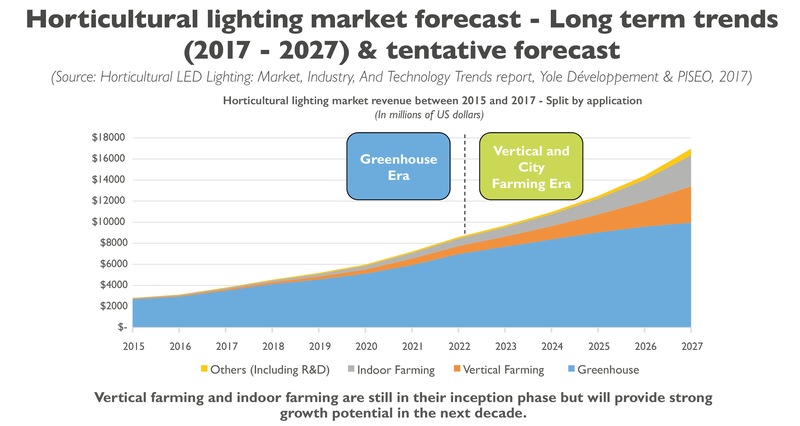 In this perspective, ” Every market is declining, it will be true for lighting, as for the LED market as a whole, ” warns Jamie Fox. Horticultural LED market: is Amazon showing the way? The amazing rate of conversion to LED. What Real Lifetime For LED Bulbs?